Do you want to grow your accessible tourism business? Do you want to understand more about the market of disabled people who travel? Do you want to create messages that resonate with them? This offer is for you. 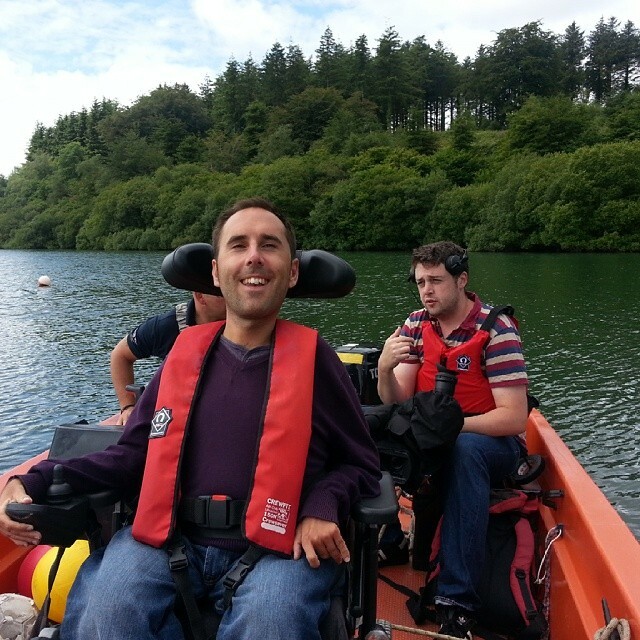 European Network of Accessible Tourism partner, Martyn Sibley, has spent his whole professional life using digital marketing strategies to support disabled people. Having faced the many difficulties in this field he has co founded Disability Horizons, Accomable and Accessible Traveller (plus he's advised multiple travel, media, charity and technology organisations). plus a Q&A session to get answers to specific questions you may have. The webinar price is £30. * There’s a 33% discount for members of Pantou and/or ENAT, who pay just £20. The Webinar will be held on Wednesday 27th July at 11a.m. UK time (12.00 midday Brussels, 13.00 Athens) via GoToWebinar. We will be using speech and slides. Participants will be able to download the audio file and slideshow after the event. No special software is required - we’ll send you log-in instructions in advance. martyn@martynsibley.com from the email address you wish to register with (with the subject 'Pantou webinar'). * Concessions are available for freelancers and for companies making multiple bookings. Thanks for always supporting and sponsoring Accessible Tourism and giving light and knowledge to this business. This webinar is a great idea to gain a better understanding of digital marketing strategies to support disabled people. Congratulations and good luck. Do not hesitate to let us know if you need any help or any tip from Accessible Madrid anytime. We have numerous travelers who have dementia and are having difficulty in following time Patterns and other group activities like finding the breakfast room or leaving your luggage out at a certain time. Is there a specific accreditation for professional tour leaders about this topic?